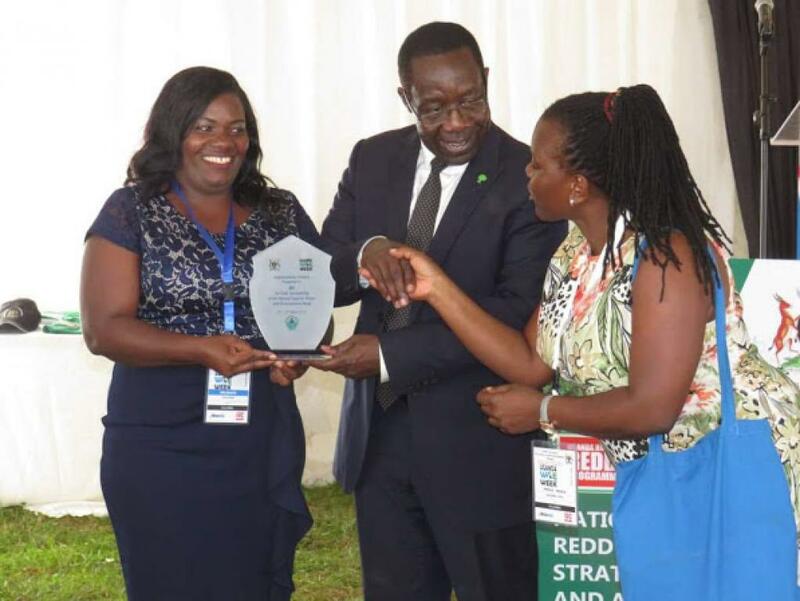 The Uganda Water and Environment week has earned itself a position on the country's sector events calendar, attracting a wide range of influential actors from different backgrounds. The 2019 edition (March 18th - 22nd) was organised under the theme: Water and Environment a strategic driver in attainment of Sustainable Development Goals (SDGs) 2030. Under the main theme were five sub themes namely: Water-food-energy-ecosystem nexus; Water, environment and Society; Green growth; Blue economy and SDGs; and Financing Sustainable Development. IRC Uganda was one of the key sponsors of the event, providing support to the National Organising Committee and the Communication and Publicity Sub Committee. IRC also organised one side session on systems approach and a practical training in WASH communication. On the event documentation and visibility, IRC led the team that produced the daily newsletter - The Water Front - which captured key moments and messages throughout the event. Copies of The Water Front are available in the downloads section below.